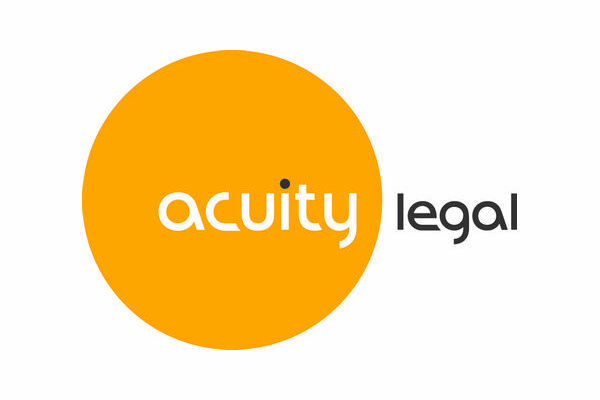 Acuity Legal acts for UK businesses and global companies with UK interests from offices in London and Cardiff. The experience and breadth of expertise across Acuity and our overseas network mean that we can handle sizeable, complex transactions across the UK and internationally. Lexcel accreditation is recognised as the gold-star legal quality mark. As a Lexcel accredited firm you are assured of the highest standard of client care, practice and data management and an overall high level of service. What’s more, our partner-led client teams ensure that quality is at the forefront when handling your work.